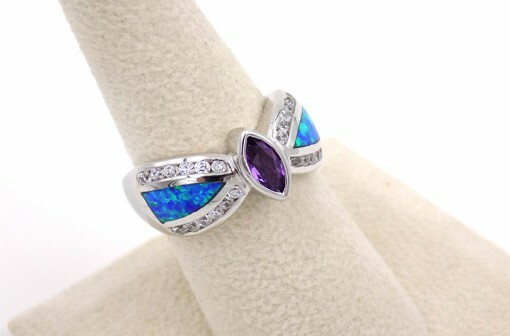 We offer some of the finest Contemporary American jewelry in Albuquerque. We display a variety of man-made stones along with precious gem stones to keep our prices reasonable for our customers. Our artists are hand picked locally and nationally.